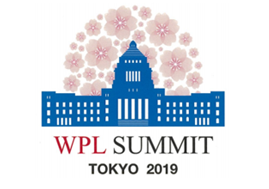 The WPL Summit 2019, co-hosted by the House of Representatives of Japan, will bring together female Heads of State and Government, Ministers, and Parliamentarians from all over the world. 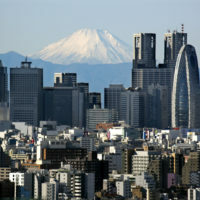 The WPL Summit 2019 immediately precedes the G20 Summit, which Japan is hosting on June 28-29. 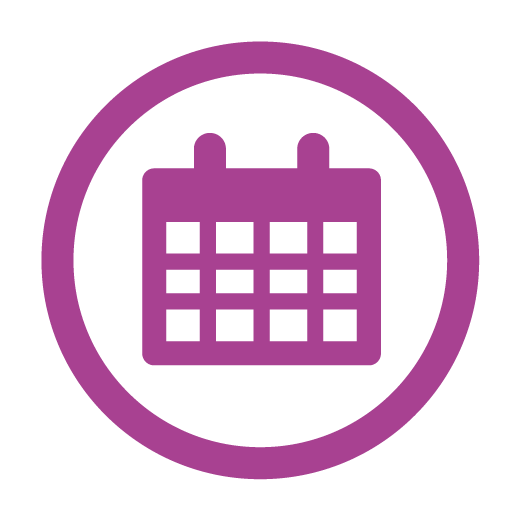 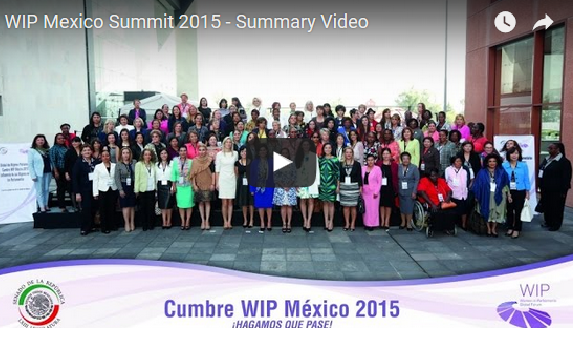 This timing gives the WPL Summit an opportunity to have an important impact. 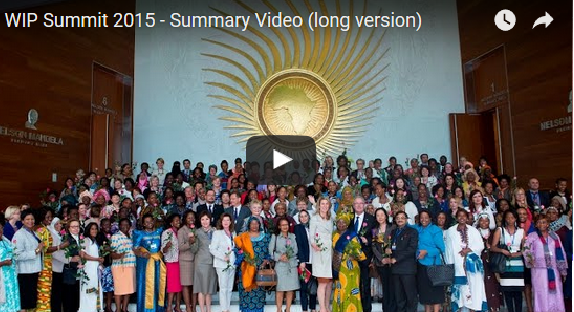 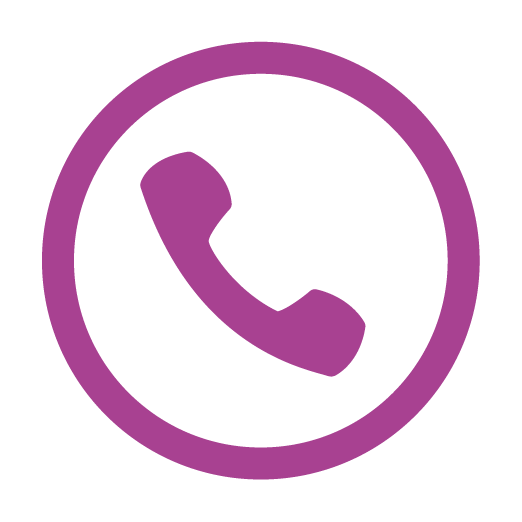 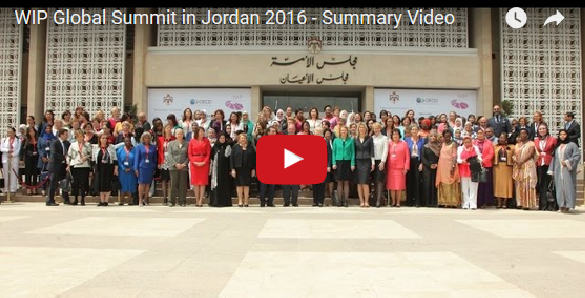 Thank you for being part of a global event, highlighting women’s empowerment and potential. 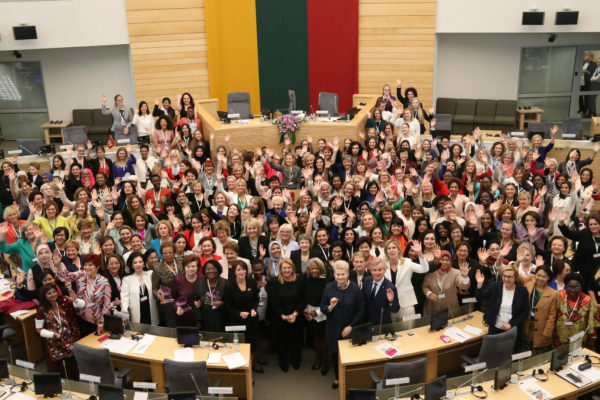 In this spirit, the WPL Summit 2019 provides the forum for exchange on best practices around the globe: of leadership, legislation and political agenda-setting that creates results. 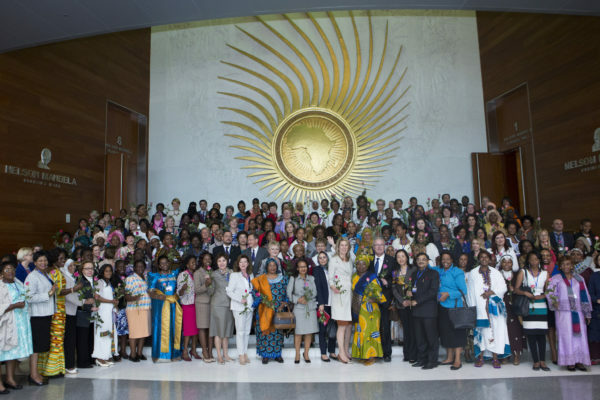 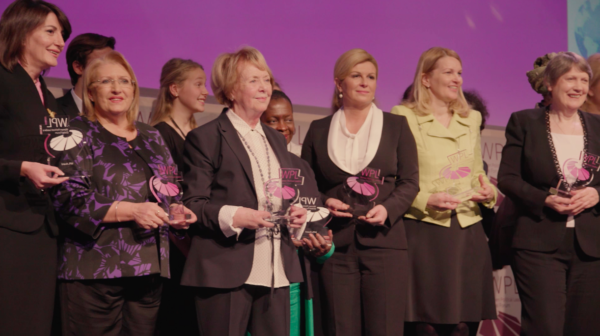 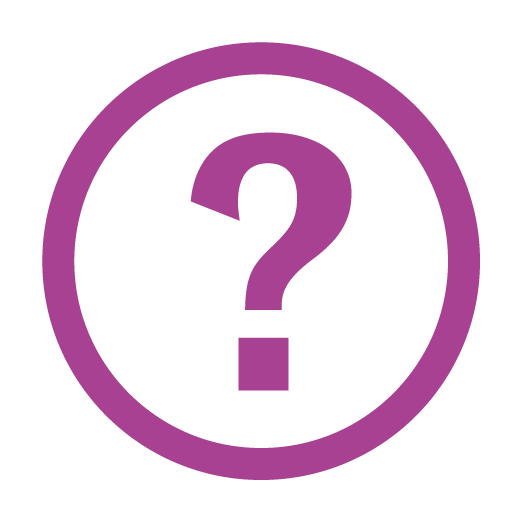 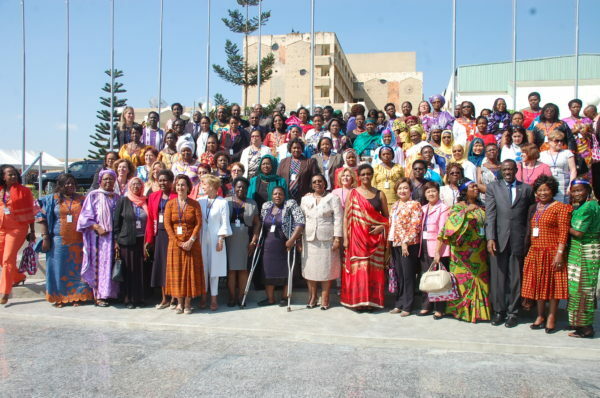 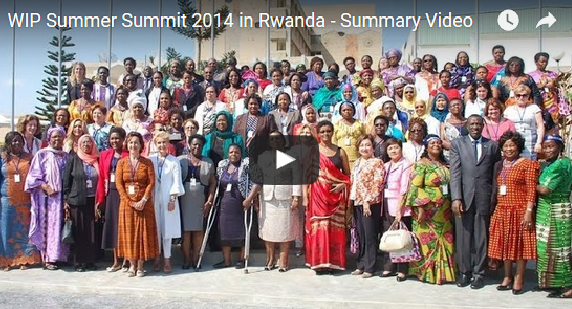 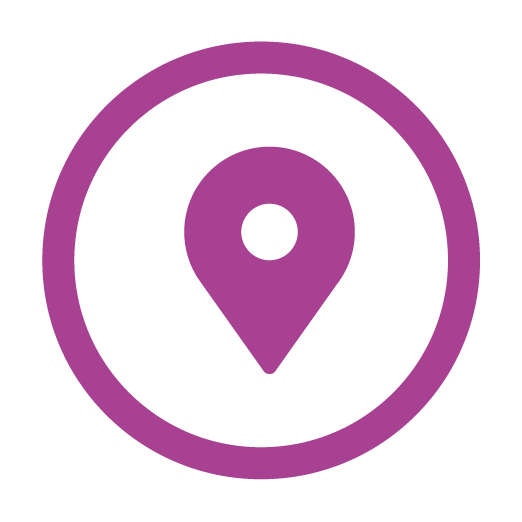 Past WPL Summits have each attracted several hundred female Parliamentarians and other senior politicians to the European Parliament in Brussels; Kigali, Rwanda; the African Union in Addis Ababa; Mexico City; Amman, Jordan; Reykjavik, Iceland; and Vilnius, Lithuania. 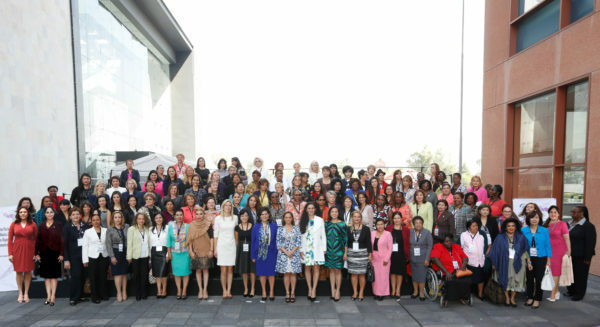 Each WPL Summit is a special opportunity to take part in dialogues that reflect the influence of female decision-makers in today’s world. 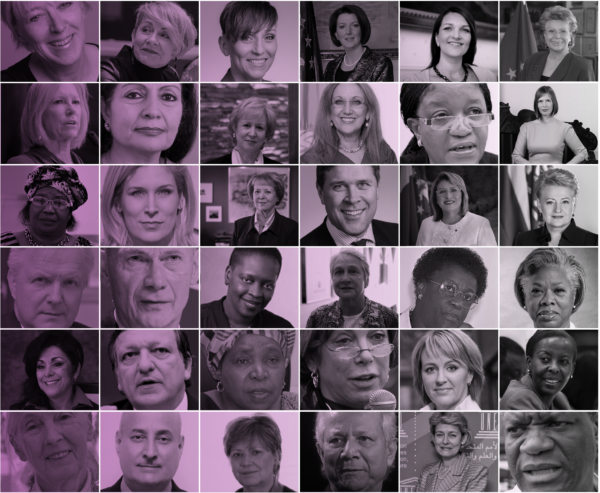 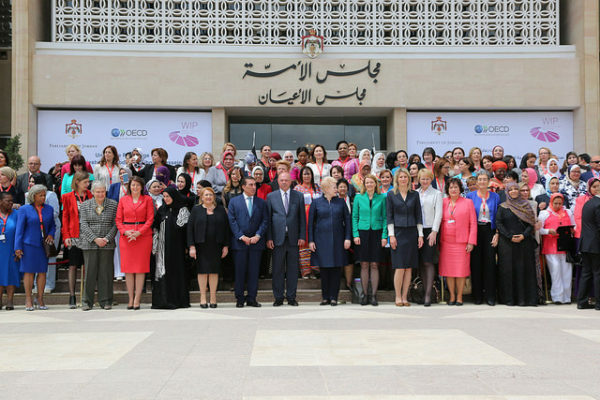 In cooperation with international institutions such as the United Nations, the OECD, the Council of Women World Leaders (CWWL), and others, the WPL Summit 2019 programme includes an outstanding selection of speakers and interactive discussions. 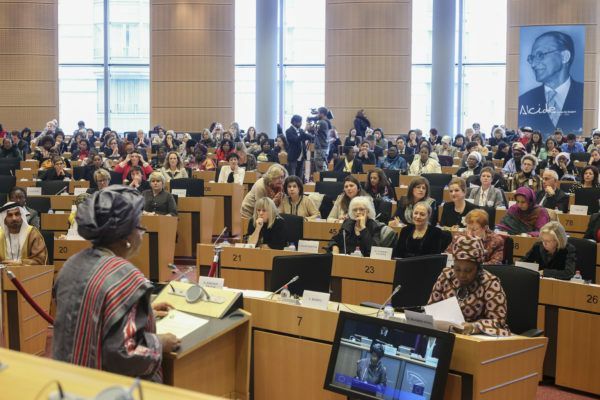 From peace and justice, to quality education, health and clean energy, these are only some of the 17 Sustainable Development Goals (SDGs) all United Nations Member States unanimously adopted in 2015. 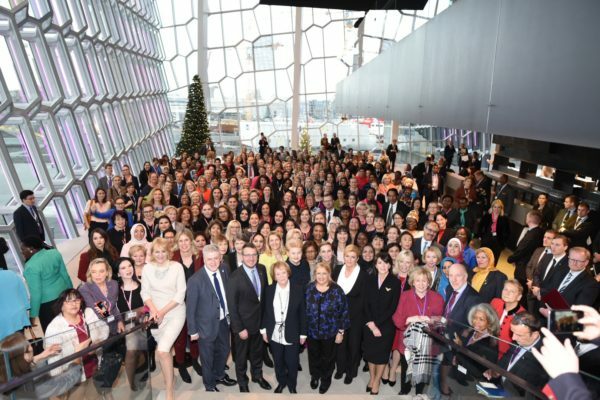 The Goals provide a shared blueprint for peace and prosperity for people and the planet, now and into the future, and have been selected by WPL and the House of Representatives of Japan to prompt discussions at the WPL Summit 2019. 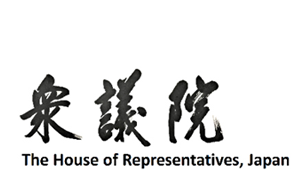 January 14, 2019 - The House of Representatives of Japan will co-host the WPL Summit 2019 in Tokyo from the 25th to 27th of June. 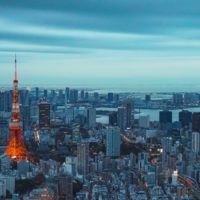 This immediately precedes the G20 Summit, which Japan will host on June 28-29. 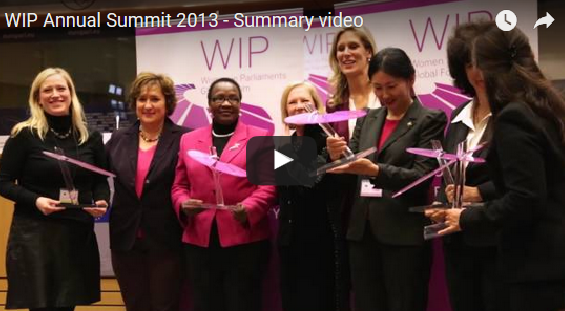 It will be the first WPL Summit ever held in East Asia.